Comedian. 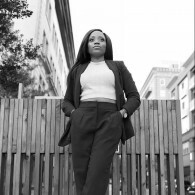 Television host. Movie Star. Top-rated syndicated Radio Personality. Father of 6. For over 20 years. Rickey Smiley is one of the most beloved performers in American media, earning a reputation for delivering boundless laughter on-air, on-stage, and on-screen. Every morning, millions of Americans in nearly 60 cities listen to Rickey Smiley and his 6 outrageous cast members on “The Rickey Smiley Morning Show.” His interviews with major celebrities, social political awareness and trademark prank phone calls have made Smiley one of the most listened to radio personalities in history. Rickey Smiley’s down home southern humor, opting to use insight rather than vulgarity to get laughs, is at the core of his success. His audiences are treated to such original characters as “Mrs. Bernice Jenkins”, “Lil’ Darrl,” “Joe Willie” and “Beauford.” Smiley is known for his clean comedic style and his reputation to sell out venues across the country. To movie audiences, Smiley is best known for “All About The Benjamins” and “Friday After Next”. 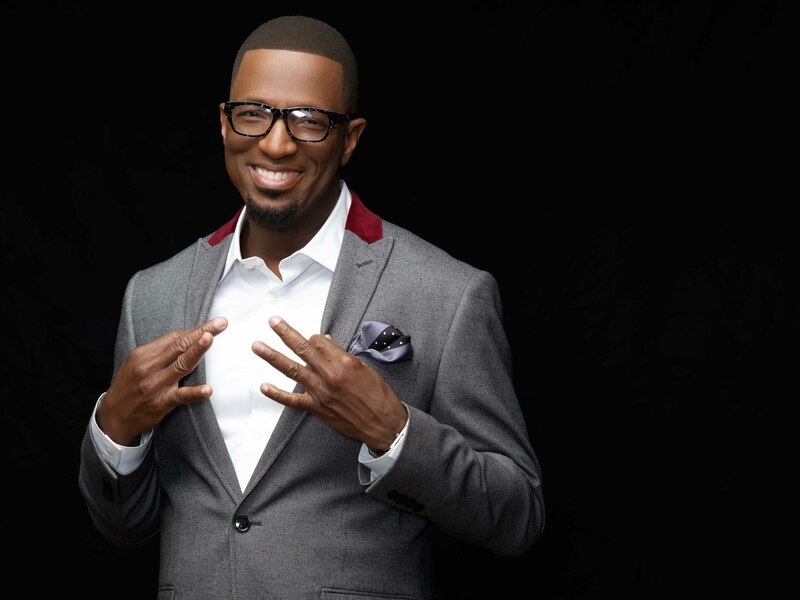 He’s recorded 8 best-selling CDs including iTunes #1 Best Selling Comedy Album, “Rickey Smiley- Prank Calls Number 6”. On television he’s hosted BET’s “Open Casket Sharp” and “Comic View”, appeared on “Showtime At The Apollo,” “Uptown Comedy Club”, HBO’s “Def Comedy Jam” and “Snaps”. 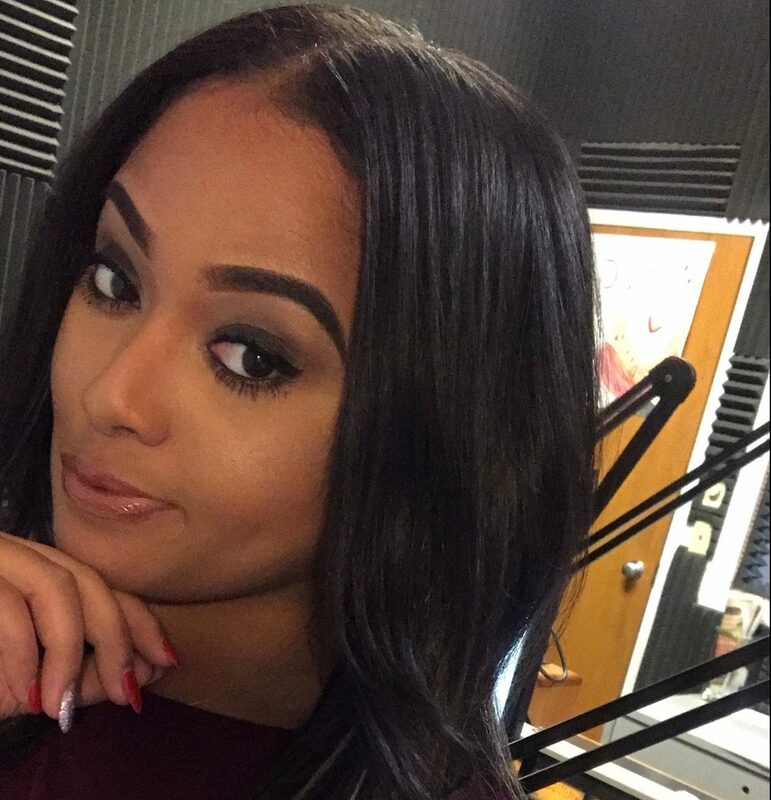 Wake up with the Rickey Smiley Morning Show with Rickey Smiley, Headkrack, Da Brat, Gary With Da Tea, Rock T, Juicy, and Jeff Johnson starting at 6 a.m. until 10 a.m. Plus, the Hot Sheet with Bria Fachon on Hot 96.3 . B-Swift born and raised on the west side of “the 317”, the “Voice Box of Indiana” began his radio career as an intern (with Big Swole) here at Hot 963. His work in the studios and the streets gave him the opportunity to becoming the host of the weekend Mix-show called “the Chop Shop”. B-Swift’s tireless work and experience as the Russ Parr morning show producer and swing-shift personality, helped earned his spot as Hot963’s night time personality, rockin out 7pm to 12am weeknights. His family experience also benefited Swift as he began his career in radio. His father is a member of a national band where no doubt where Swift got his love for music and being on stage. B-Swift has been doin’ it for his city by “livin in these streets”, speaking with and to young people in schools and hosting social events and concerts all around Indiana. You can always find him in every club in Indianapolis on the microphone.